How can you make the most of your aluminum fence? An aluminum fence is a true asset to any property, boosting its curb appeal, overall value, safety, security, and overall look. However, for many a fence is not enough. Homeowners put a lot of love, time, money, and energy into making their homes perfect for them, and that attention to detail should not stop at the front door. Consider some of these fence accessories to make your fence really pop. After all, the fence on the perimeter of a property is often the first impression guests, passersby, and potential buyers receive. Finials, spires, and other fence accessories are always a good choice. These classic spherical accents add class and elegance to any aluminum fence. They are a visual touch that breaks up the straight and imposing bars or standard aluminum, giving homes a more welcoming feel. 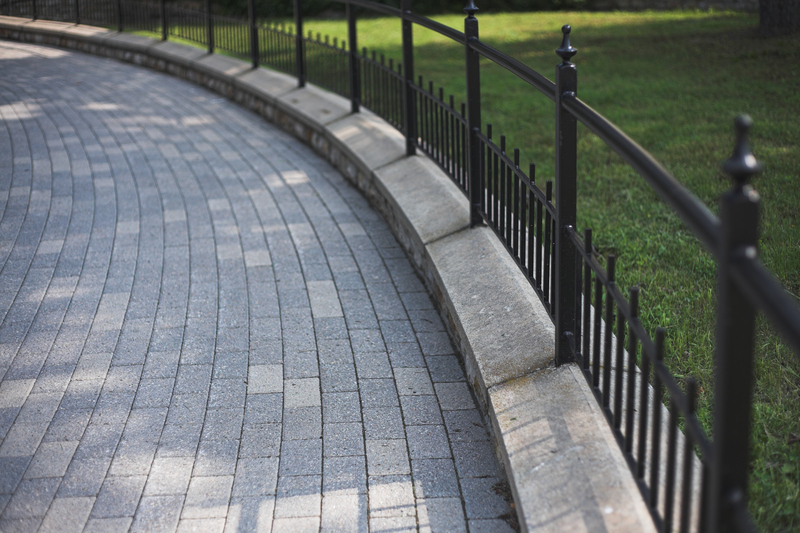 These popular aluminum fence accessories are decorative and typically found on the tops of iron or wood fence posts. They can also often be seen on top of thick masonry columns at the very end of walls and balustrades. These can be spherical or intensely decorative and complex design elements that really catch the eye. Historically, different types of finials have gone in and out of fashion. These include porcelain Chinese-inspired finials, sleek obelisk-inspired tapered finials, and even pineapple shaped finials which were popular amongst the elite in 18th century England. Whether you seek finials or spires, know that these accessories can suit a number of purposes and tastes, and it is most important that you find the one that suits you. They can provide visual interest in entrances, gardens, and everything in between. In fact, a fruit or vegetable shaped finial can be a charming addition to any garden. 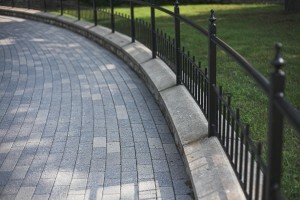 These accessories are gaining incredibly popularities in gardens, many choosing to take advantage of their sleek look whether they have a fence surrounding their garden or not.